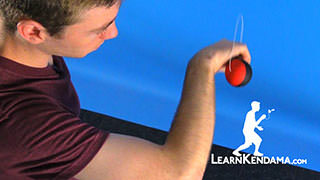 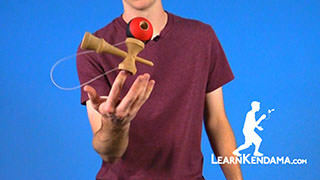 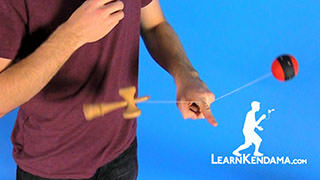 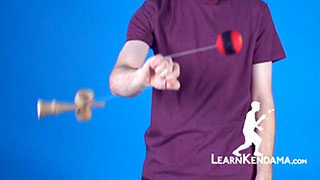 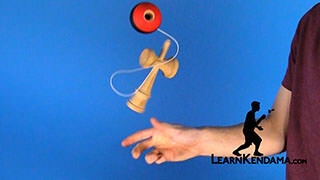 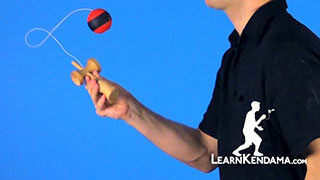 Learn the kendama trick Lighthouse Flip. 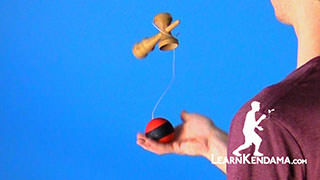 Lighthouse Flip Kendama TrickIn this video we’re going to be teaching you the kendama trick called Lighthouse Flip. 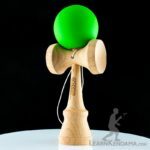 It looks likes this. 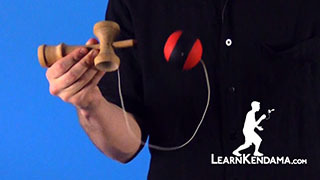 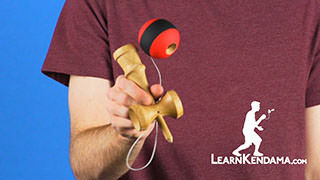 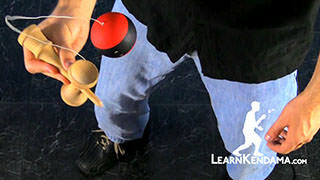 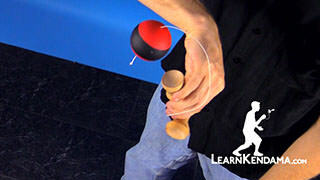 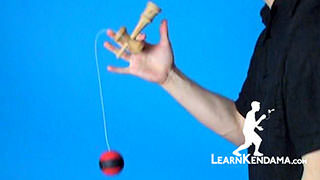 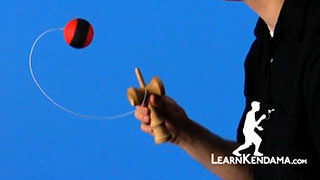 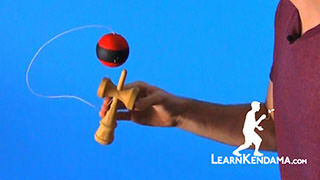 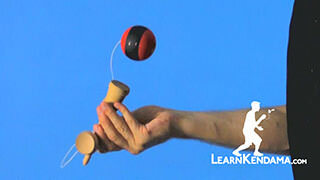 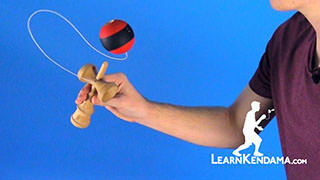 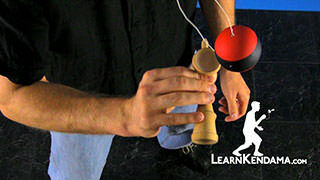 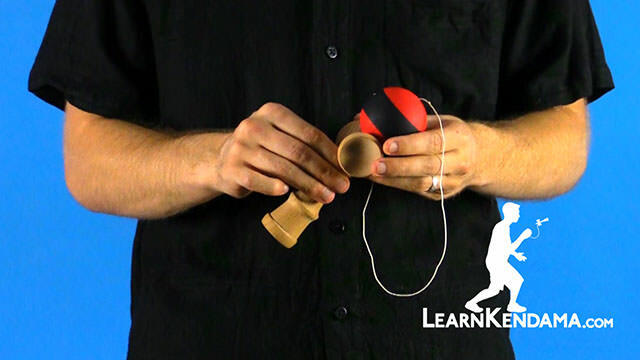 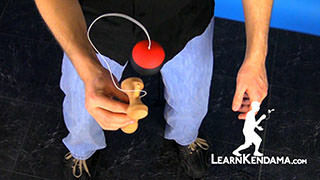 In order to do this trick you’re going to want to hold the kendama in the tama grip. 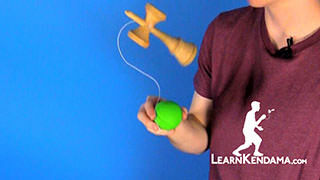 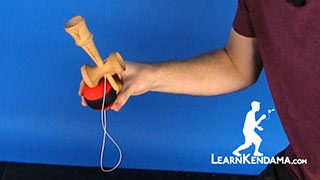 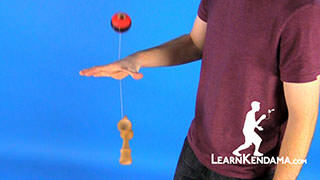 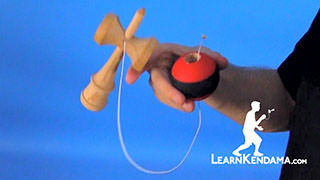 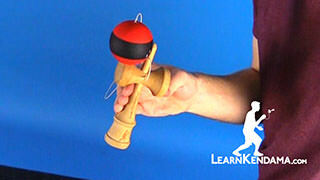 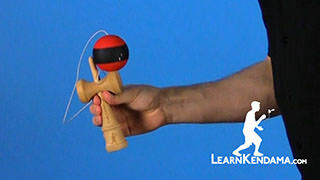 If you don’t how to do that check out the video we made called How to Hold a Kendama. 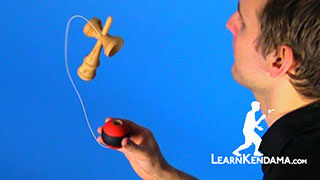 You also want to know the trick called Lighthouse. 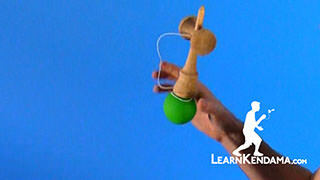 If you don’t know that check out the video called Lighthouse. 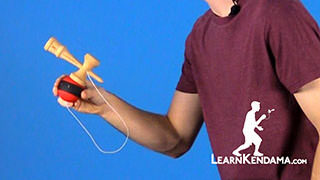 To start the trick off in the Tama Grip doing the trick Lighthouse. 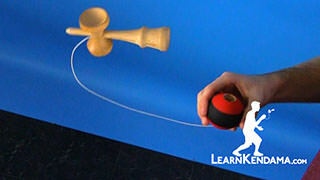 Your going to pull it up and balance it in a Lighthouse Trick. 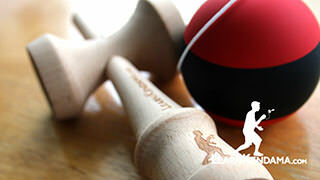 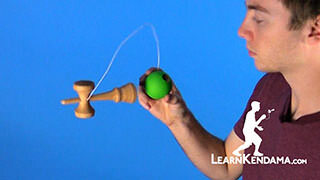 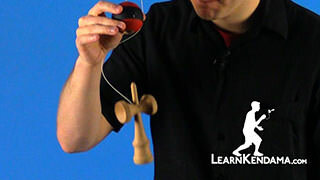 Then you’re going to want to combine both an upward motion and a forward motion in order to cause the kendama to rotate 360 degrees in the air. 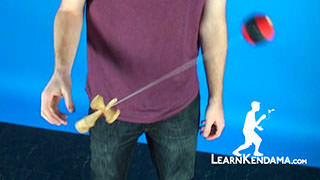 You want to do an arched “C” motion and you want to pop more up than out. 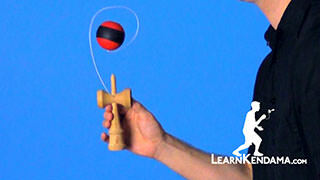 That way when it goes up the gravity will help it land back down on the kendama. 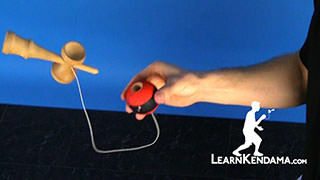 If you’re having trouble when it’s landing and sliding around, like that, and you can’t get it to balance; try just picking up the ken and dropping it on the tama and trying to balance it, just like that. 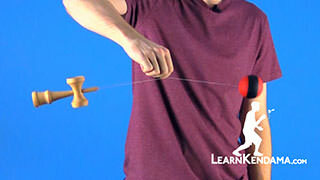 Once you get the hang of that, you can practice the full trick. 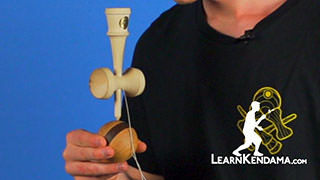 Pulling up, popping it up so it lands straight down on the tama, that makes it a lot easier. 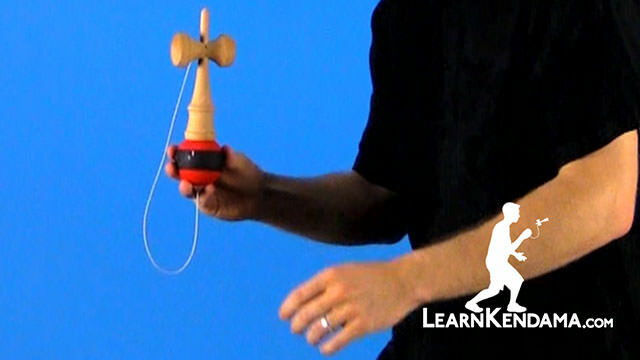 Then you just want to do a smaller motion in order to rotate it 180 degrees so that the spike is downward and that way it will land in the tama hole. 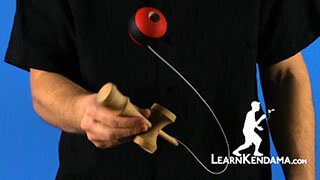 Like that. 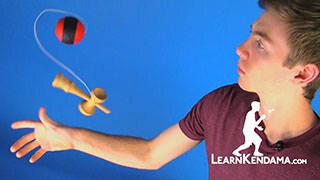 And that is the Lighthouse Flip!